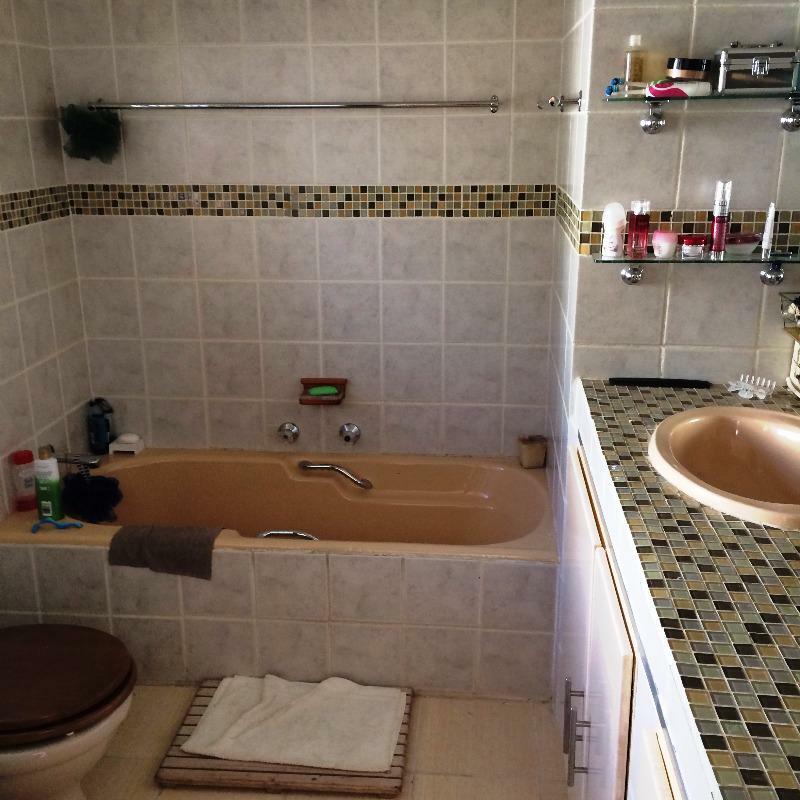 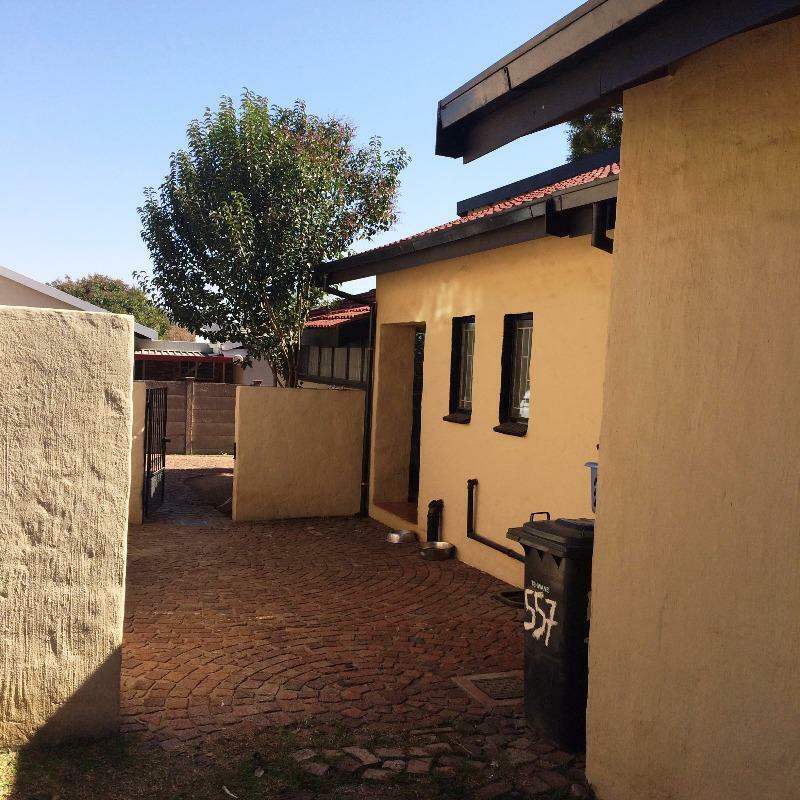 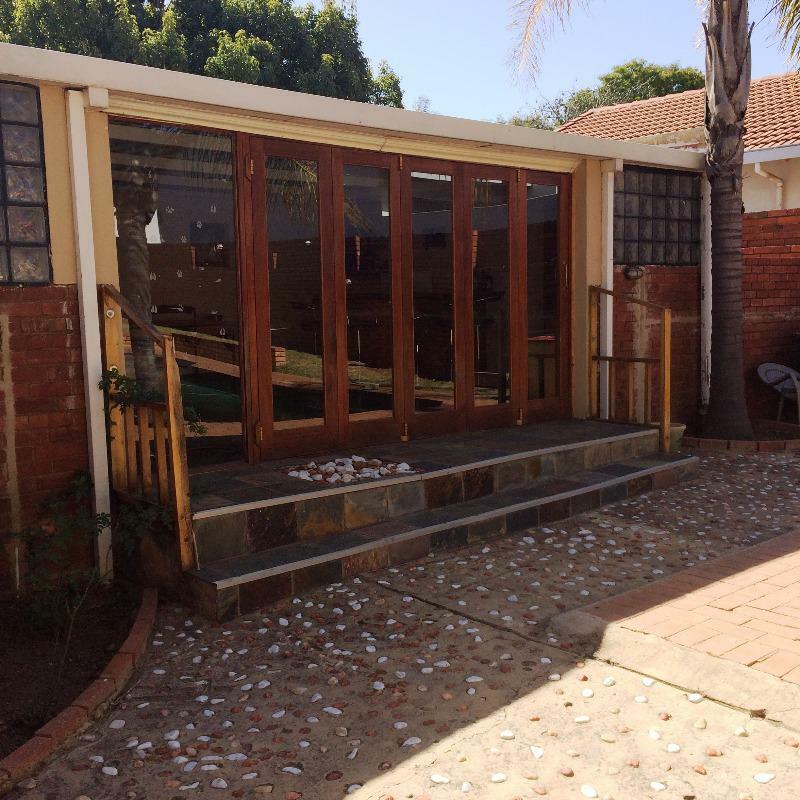 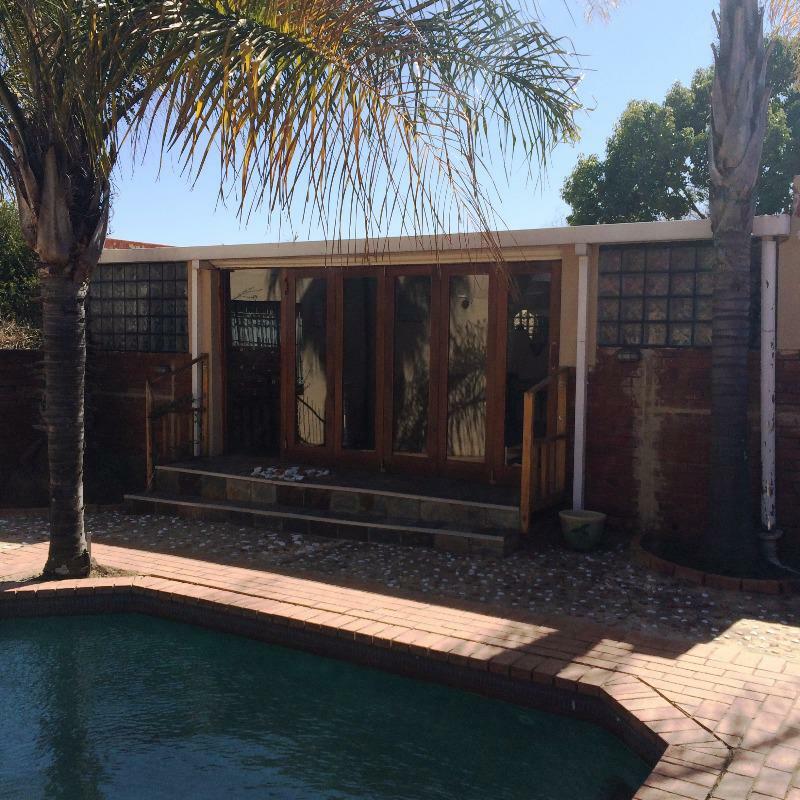 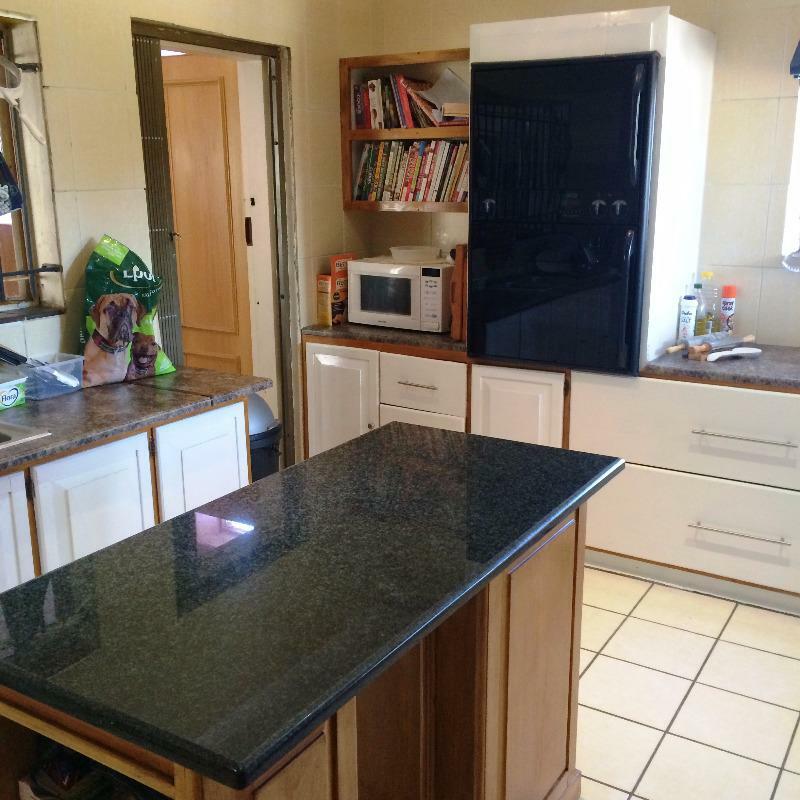 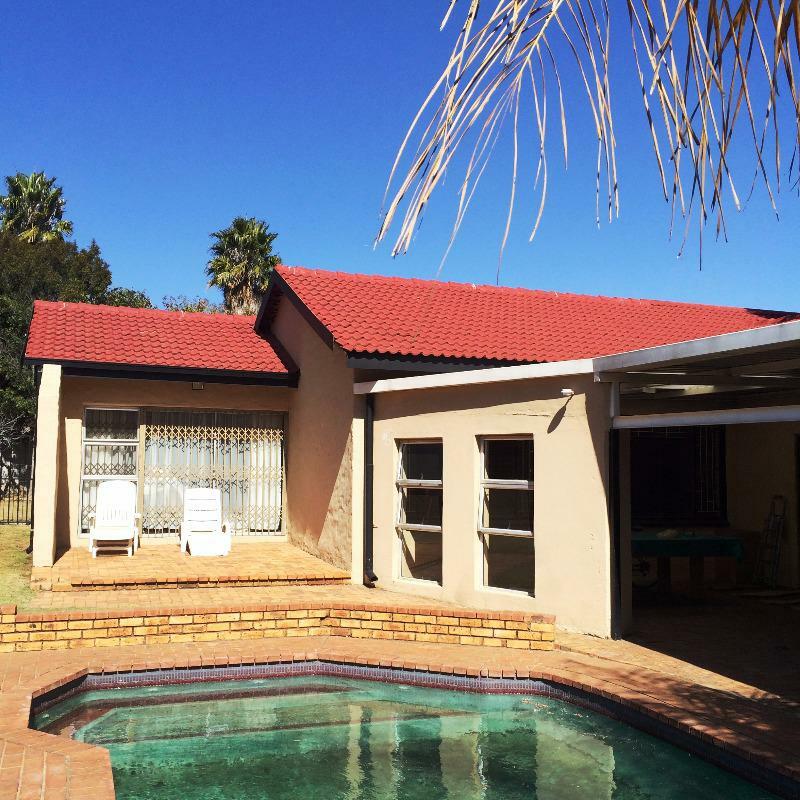 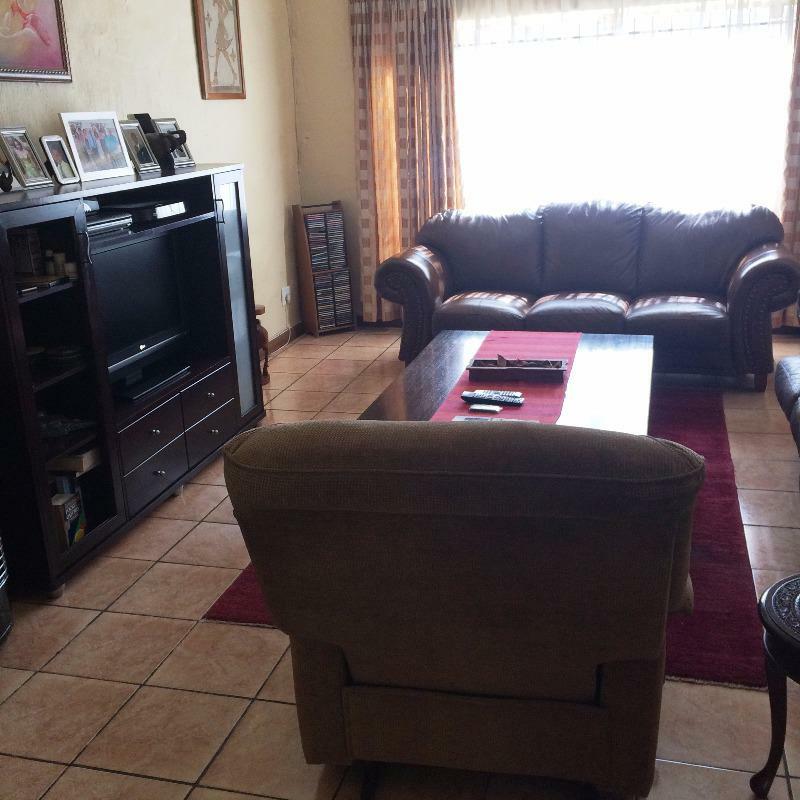 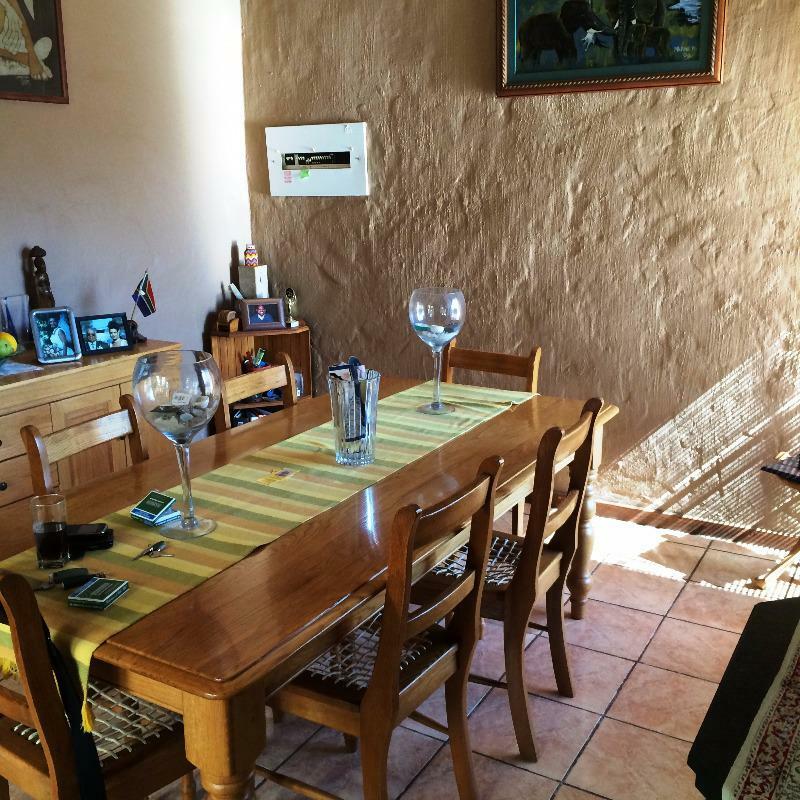 A 3 Bedroom, 2 Bathroom (1 en-suite) large family home FOR SALE in the well-know suburb Garsfontein, close to schools, shops and other enmities. 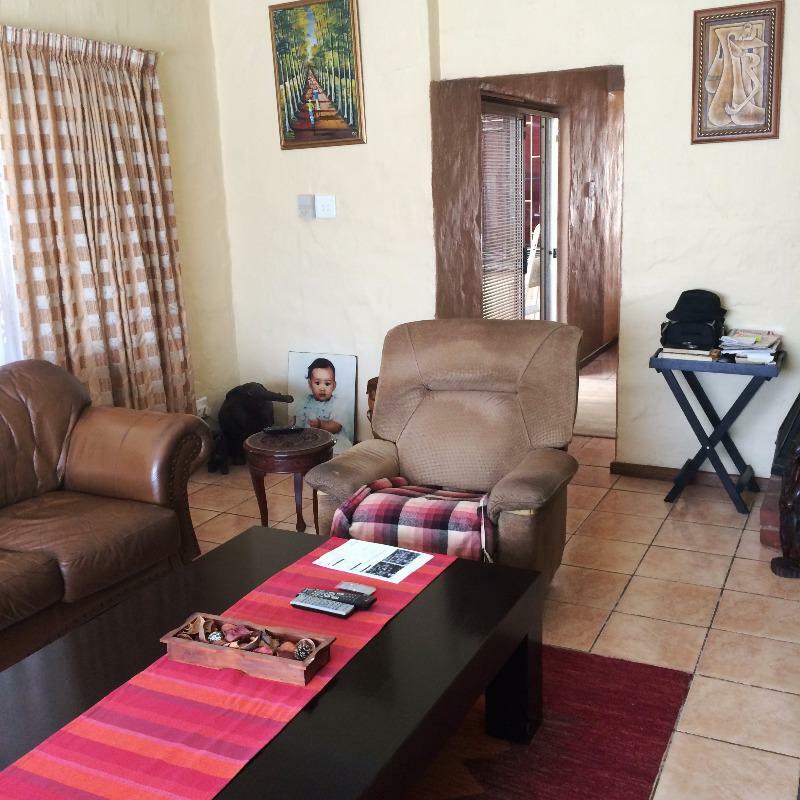 The house also offers a study, a living area and dining area complete with laminated floors. 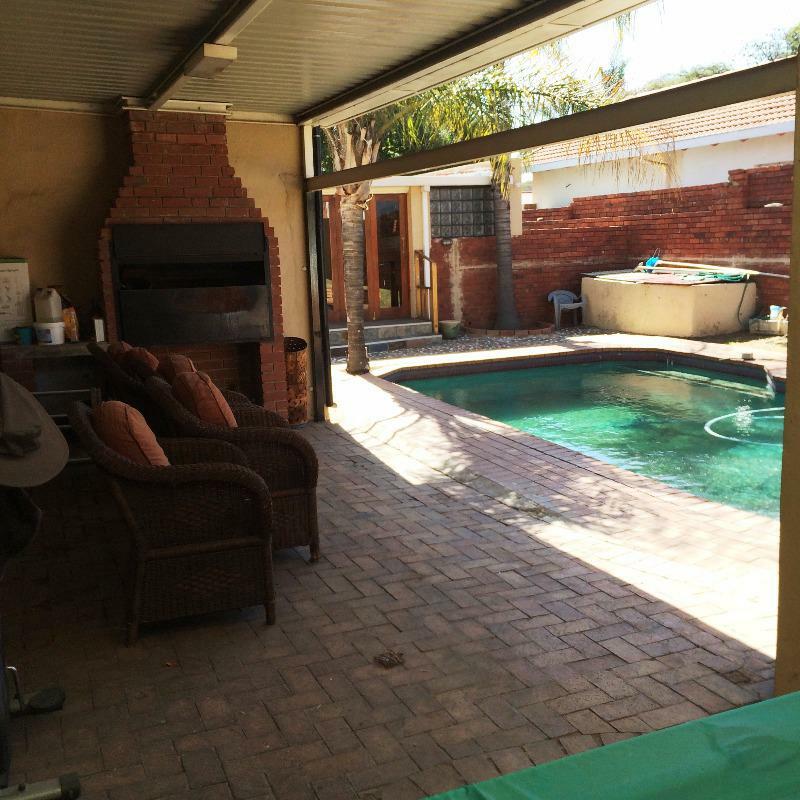 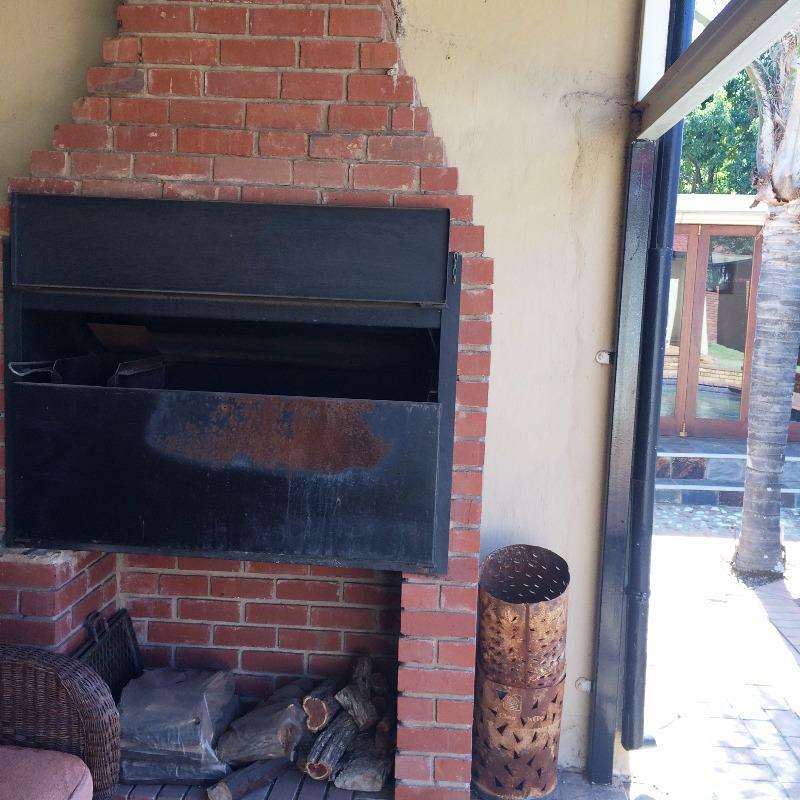 There is a patio and a pool deck overlooking a very well looked after, salt chlorinated swimming pool. 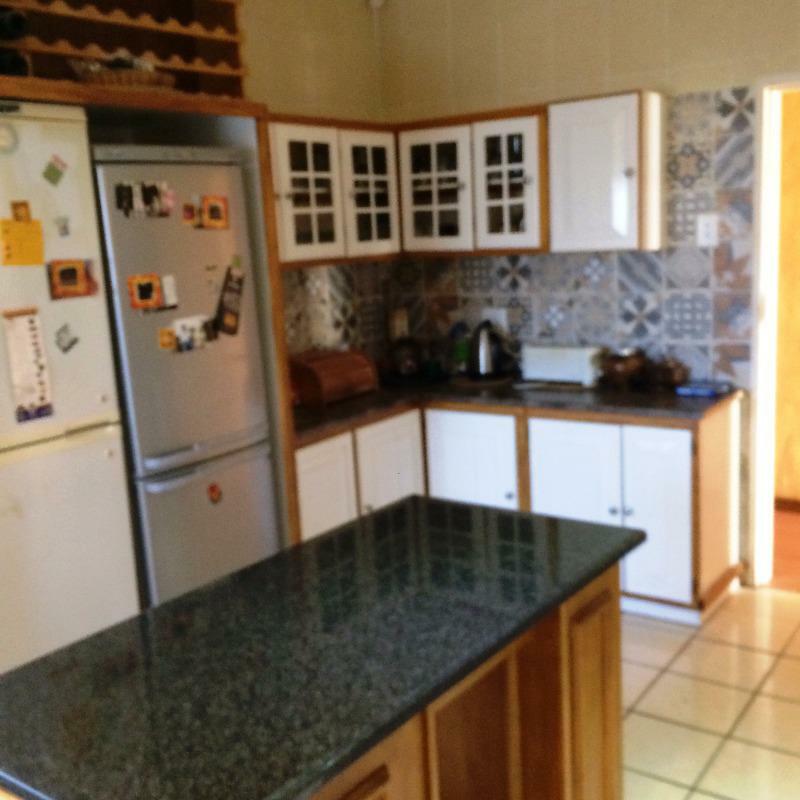 The kitchen is has modern finishes, complete with wooden cupboards and granite tops. 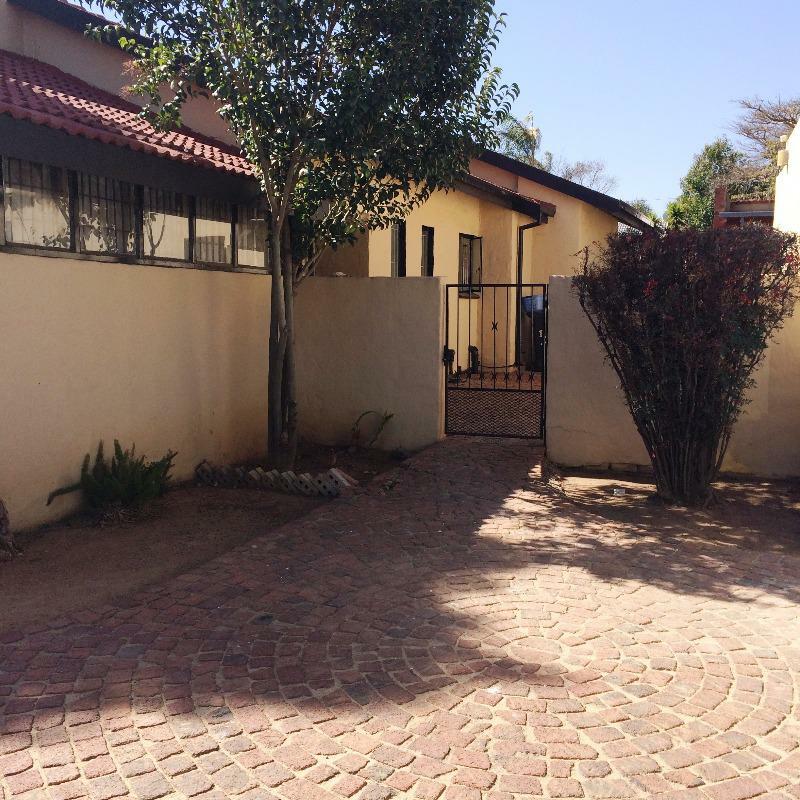 There is a large garden, spacious enough for children to play and pets to enjoy! 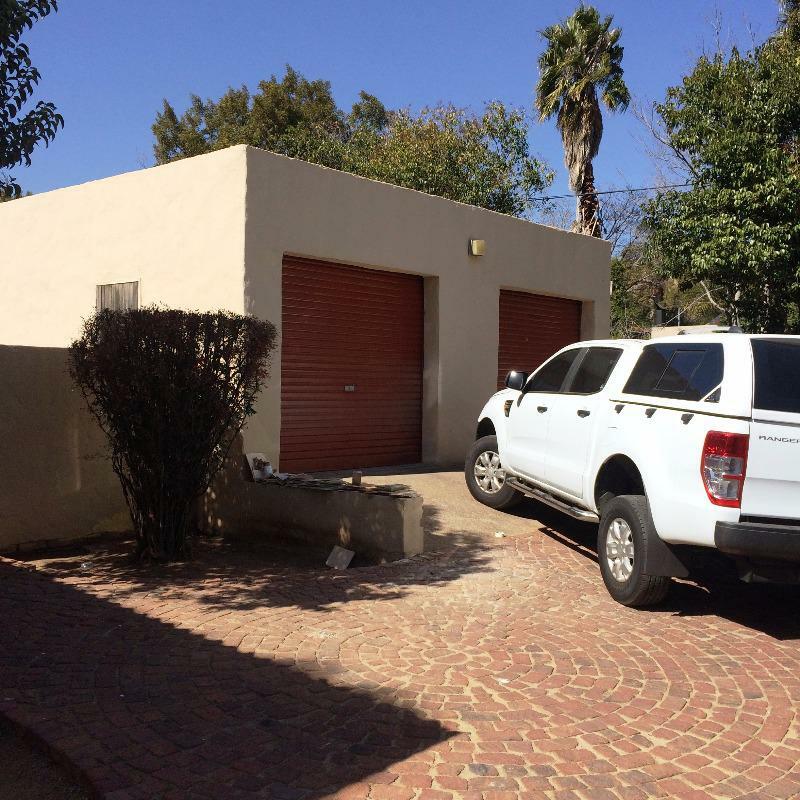 The property also offers a double garage.